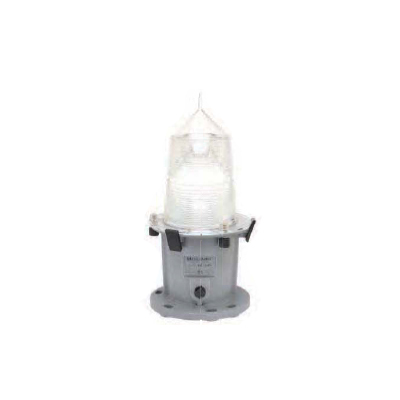 Tideland’s MaxiHALO-60 II LED flasher assembly allows for an easy upgrade to LED technology without having to replace existing lanterns. 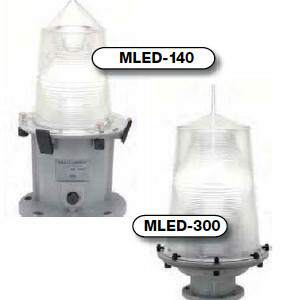 MaxiHALO-60 II is used in the MLED-140, 155 and 300 lanterns and is compatible with most competitors’ lanterns. 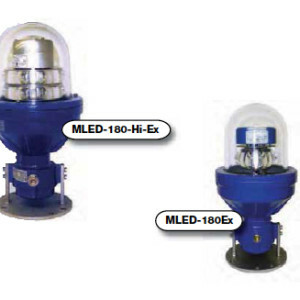 Tideland’s MaxiHALO-60 II LED flasher assembly allows for an easy upgrade to LED technology without having to replace existing lanterns. 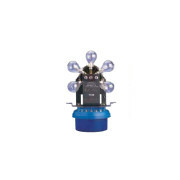 MaxiHALO-60 II is used in the MLED-140, 155 and 300 lanterns and is compatible with most competitors’ lanterns. 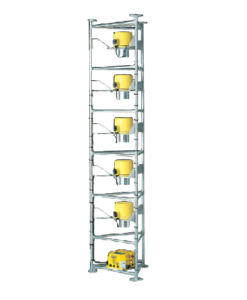 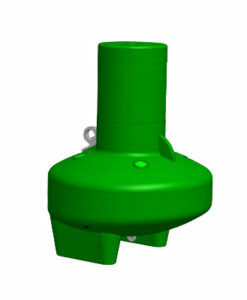 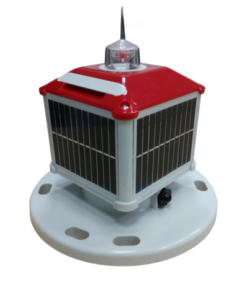 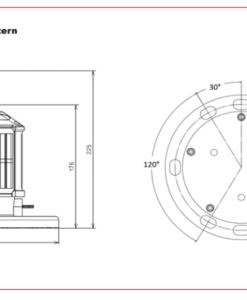 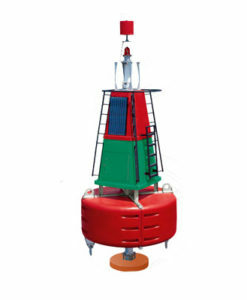 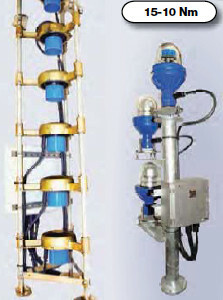 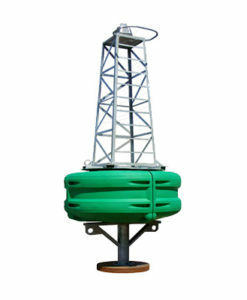 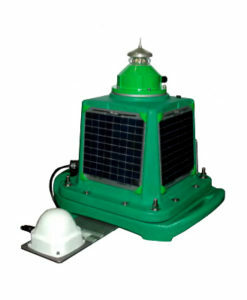 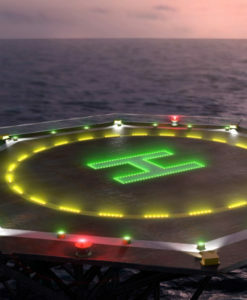 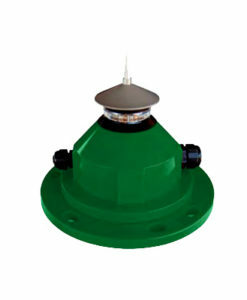 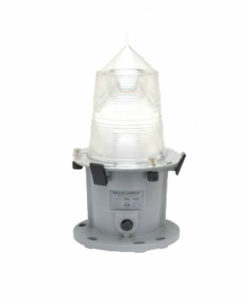 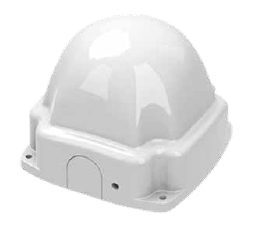 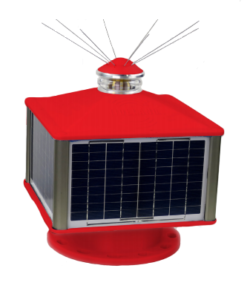 It can also be retrofitted into existing ML-140/155/300 lanterns. 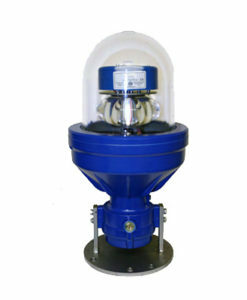 MaxiHALO-60 II has become recognised as one of the most efficient flashers available.